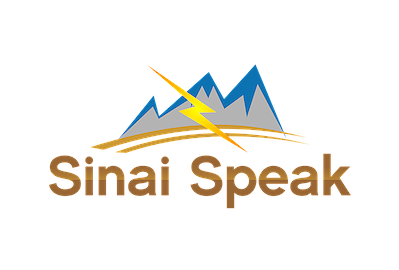 Share the post "News Letter"
SinaiSpeak is pleased to announce that in the near future we will have weekly torah portion updates. The idea is to keep them simple and easy to process, just like our videos. 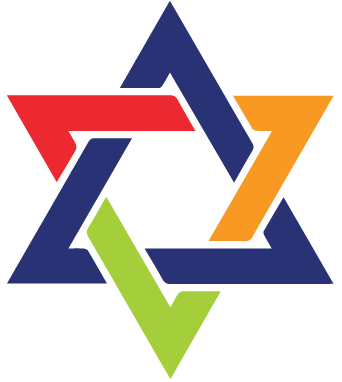 We hope our audience will print and read them on Shabbat.